Update: Rerouted the ATX and EPS cables and some more cable management housekeeping. Took a new picture of what the internals look like now. The picture makes the video card look like it's sagging, but I checked it and it didn't seem like it to me, though I did push it up a little and pulled out a little more of the PCIe power cords just in case. I also moved the part overviews into their respective part reviews so the description isn't like a big essay. 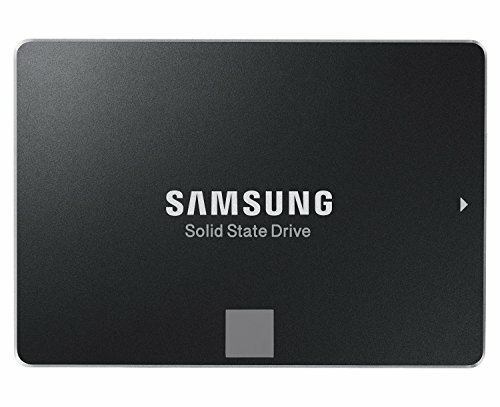 Update 2 (7/3/2015): Upgraded the SSD to a 250GB Samsung 850 Evo to allow more wiggle room for the OS and to better support possible dual booting from the SSD. Amazing how it was only only $20 more than what the M500 was worth. 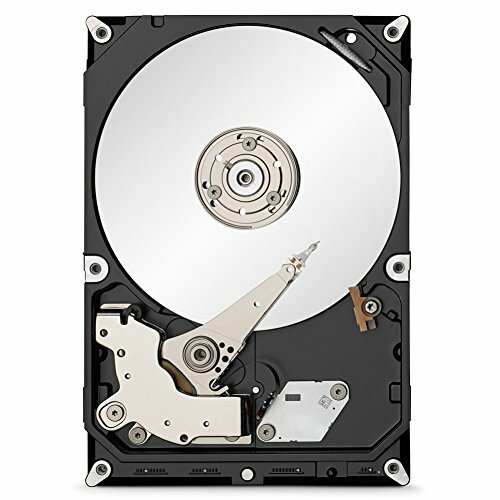 Prices for SSDs are dropping quite a bit over the last couple of years. Update 3 (9/24/2015): Added 8GB more RAM since one of my school labs require running 4 different Windows Server VMs at once and the extra RAM allows me to allocate more RAM for them. This is the first computer I ever built. Some mistakes were made but it was overall fun to build and I learned a lot about the process that goes into building a new computer from scratch. 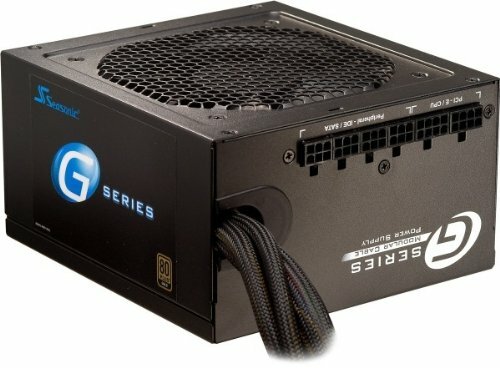 I wanted to build this machine not just for fun, but I also wanted to build a powerful rig for gaming and developer purposes from scratch. Part information is in their respective review parts, though I will mention the extra parts here since I can't put those in the review section. In addition to the parts below, I also wanted a card reader for reading and writing to my memory cards (SD and MS Pro Duo especially). I was hoping for an internal Bluetooth adapter, but couldn’t find one so I settled for a USB one. I managed to get the Bose speakers for $10 off and liked how they sounded over other speakers I tested within its price point. Overall, I am very satisfied with this build. There are some mistakes that I made, such as not doing enough initial research with the power supply and overpaying for the Dell monitor, but overall it was a very fun experience. While I was planning this build out, I was debating between the 4670K and the 4770K. 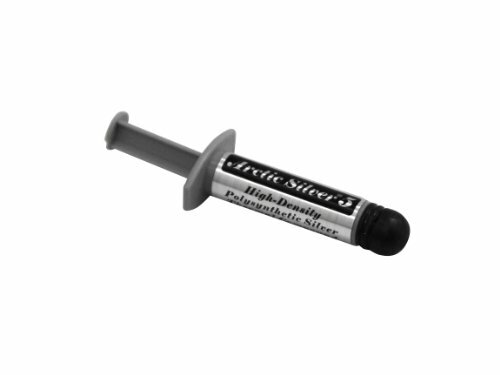 I ultimately chose the 4770K because of it having hyper-threading, and I have several applications that can take full advantage of it. It's a fast, efficient processor like I would expect from Intel. I originally didn't want to overclock, but wanted a K processor in case I wanted to in the future. I ended up getting a CPU cooler later after doing some research about how to overclock and this CPU cooler is awesome for the money. I'm currently at 4.2ghz and temps rarely hit above 60C during heavy gaming. It maxes to roughly 68-70C when running a program like Prime95. I could probably push it another 100mhz higher but wanted a good compromise between performance and decent temps. It seemed pretty good for the price and it had all the features, connectors, and headers that I needed for my build. 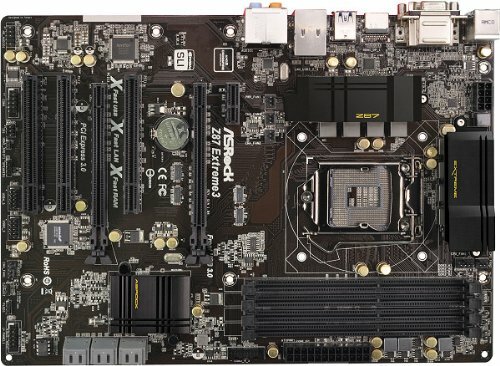 I haven’t experienced any major issues with this board. 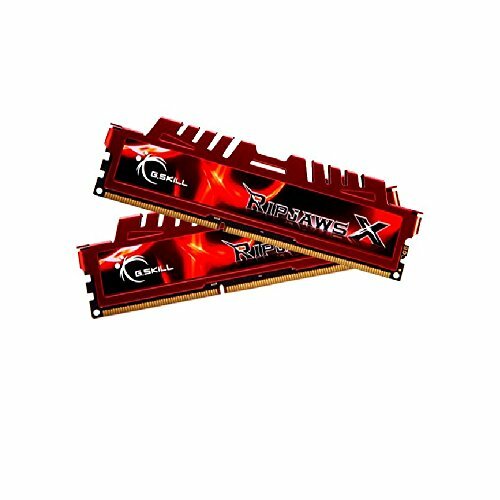 A BIOS update was needed for maximum OS X compatibility since one of the updates according to ASRock's website unlocks more power states, which apparently OS X needed to boot without patching the kernel. Chassis fan 2's connector is a bit too close to the CPU cooler when the Hyper 212 is used though, requiring me to use Chassis Fan 3's connector when replacing the rear exhaust fan as the fan 2's connector was too hard for me to get in. I went with a GTX 780, and handled pretty much anything I threw at it maxed out at 1080p. It should also help out with future proofing, as I don't plan on upgrading this for a fairly long time. Slightly overclocked to go near 1Ghz when turbo mode kicks in. I stuck with Nvidia over AMD due to primarily brand loyalty, though AMD is pretty good as well. 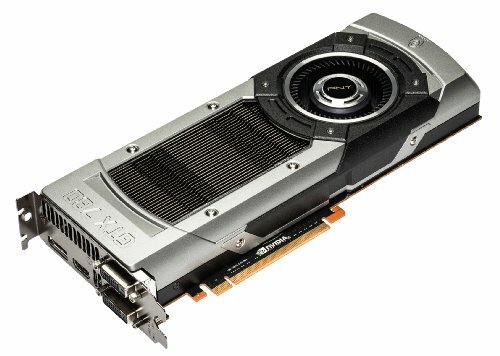 I've been using Nvidia GPUs since even before the GeForce days when I had an HP computer with a TNT2 graphics card and haven't had any issues with them since. It turned out that it was a good move to use an Nvidia card when wanting to have a Hackintosh so bonus for that. I liked the aesthetics of this case, and wanted a full tower due to how roomy they were. The filters are nice to have to reduce the amount of dust that gets into the case, especially with how dusty my house gets. Inside the case would be much worse dust-wise without them. I also like the LEDs on the machine and the HDD dock which I found to be more useful to me than I thought. However, I noticed that the locking mechanism of the front bays didn't work for all but the top one, so the DVD drive and card reader needed to be screwed in the old fashioned way. The exhaust fan that came with the case also showed signs of dying recently by it having a hard time starting up when powering on the computer or waking from sleep, so I replaced it with another one. The replacement fan only has blue LEDs and doesn't shift colors like the other ones, but I keep it on blue all the time anyway so it didn't matter much to me. Cable management was easy with this machine outside of the 8-pin EPS power connector, which wouldn't reach to the motherboard when brought from the back, and the extension cord that comes with the case had a hard time fitting into the connector on my motherboard, but I managed to do it. Overall, a few QA issues with this case, but none that I would consider deal-breakers. 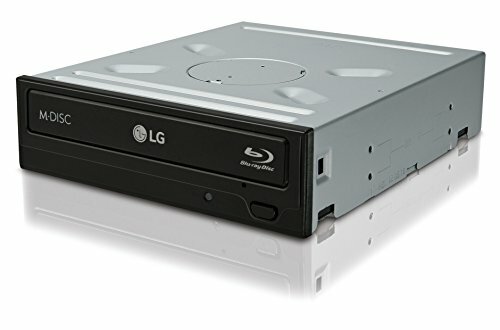 I might make a few heads scratch by having two optical drives, but I wanted it like that as more of a nod to other computers I had. I wanted a Blu-ray drive to burn Blu-ray discs and to play Blu-ray movies on my computer as in the deep future, I may use this rig as a glorified home entertainment PC hooked up to a TV set. My college gave me Windows 7 Professional completely free, so I installed that. 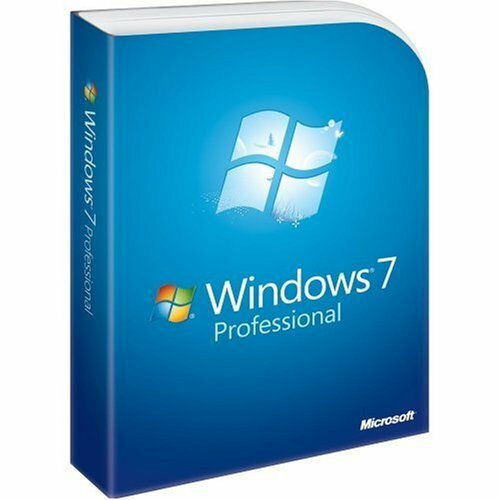 I would’ve bought 7 Professional anyway since I like having the Remote Desktop feature that is present in Pro. I went with 7 over 8 due to compatibility concerns and some UI issues I have with 8, though I may upgrade it to Windows 10 sometime in the future after that comes out. I also later installed OS X on this machine after getting an old MacBook Pro to play around with from work, which helped fuel my interest in seeing if I could install OS X on this build. I built this machine without OS X in mind since I didn't have interest in a Hackintosh at the time, but was pleasantly surprised when I managed to get OS X working on this machine. 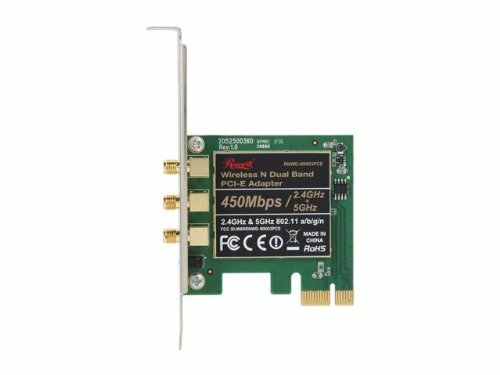 I replaced my original WiFi card with this one due to the first one lacking OS X compatibility, as I had built this without OS X in mind. One I found out OS X was working on this rig, I replaced it with this one, which does work in OS X, and it works wonderfully, getting a great signal on the 5Ghz band, which a lot of my other dual-band devices seem to have issues with getting a good signal in the same room as this rig. 1080p was the requirement for the monitor, though I still wanted one that I thought had good picture quality. I went with this one over some of the others I saw at Best Buy because I thought this one had more vibrant colors than the others. I know I could’ve got this for a lot cheaper elsewhere online, but I wanted to look at monitors myself and didn't want to delay building this machine after college started up again. 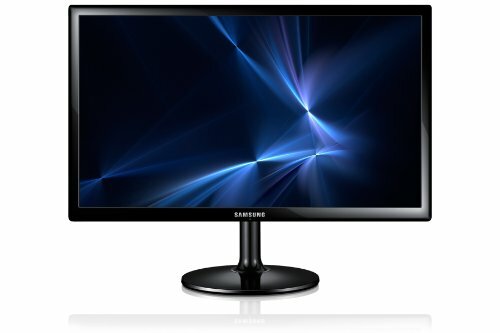 The Samsung monitor came later and got it during Amazon's Cyber Monday sale in November at a time when I was craving for a second monitor. 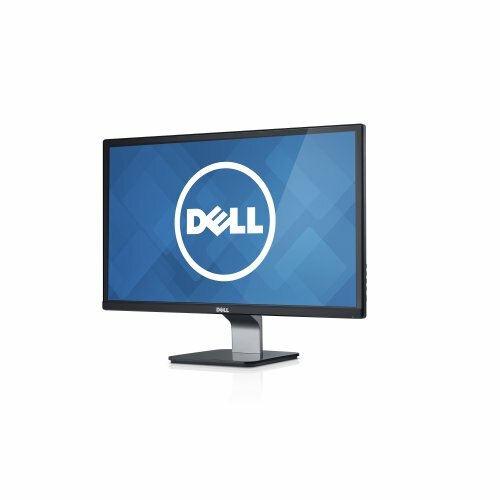 I was going to get the same Dell monitor, but opted for this one to save money on a second monitor. Not a bad monitor for the price, though the image quality is inferior to my Dell's. Still a very good 1 year old PC. 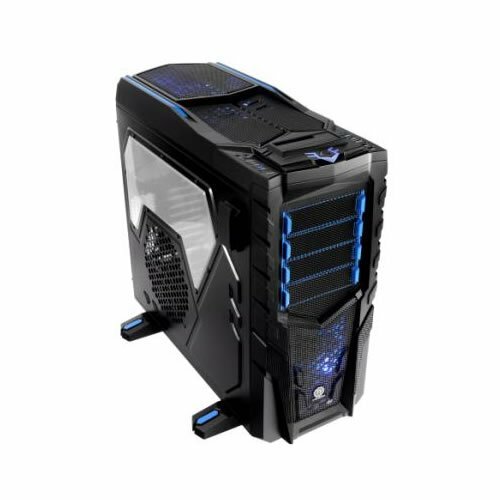 Is the screamer really the best name for a pc? Or is it supposed to be ironic?